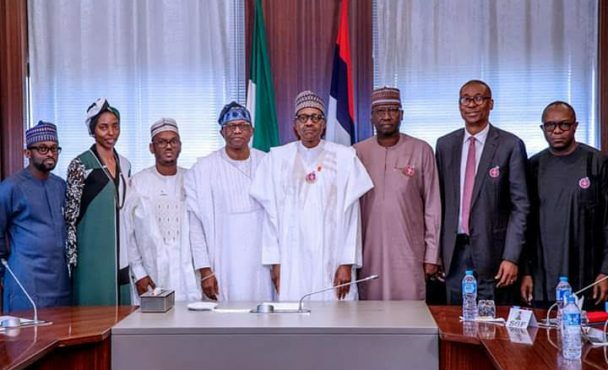 Picture 1: President Buhari with L-R Gen. Man Abuja, Imam Abdulkadir, Managing Director of LADOL, Dr. Amy Jadesimi; Executive Director of LADOL, Mr. Ibrahim Aliyu; Chairman of LADOL, Mr. Oladipupo Jadesimi; SGF Boss Mustapha; Minister of Trade and Investment, Okechukwu Enalamah and Minister of State Petroleum Resources, Dr. Ibe Kachikwu. Picture 2: President Buhari with the Chairman of LADOL, Mr. Oladipupo Jadesimi and the Executive Director of LADOL, Ibrahim Alihu. Picture 3: President Buhari in a one-on-one audience with the Chairman of LADOL, Oladipupo Jadesimi. 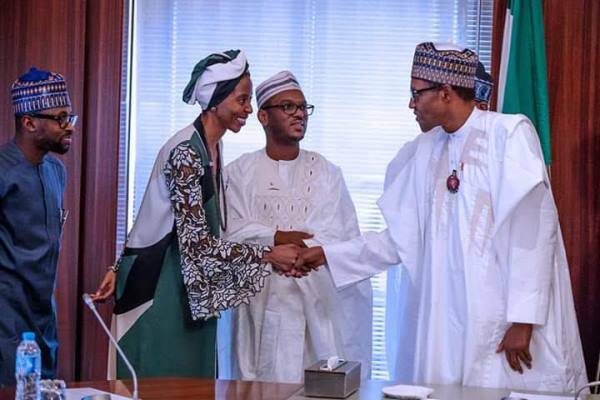 Picture 4: President Buhari with the Managing Director of LADOL, Dr. Amy Jadesimi; Executive Director of LADOL, Ibrahim Alihu and the Gen. Man LADOL Abuja, Imam Abdulkadir. 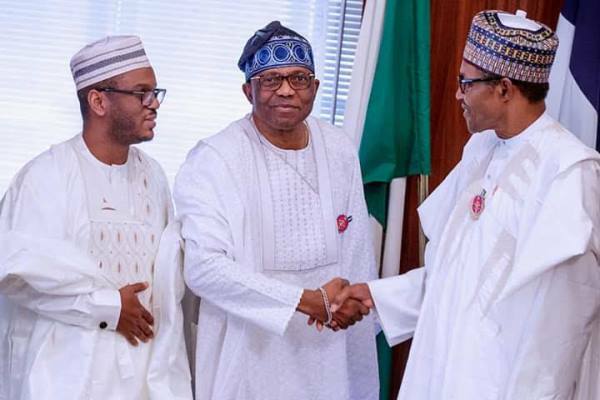 President Muhammadu Buhari said his administration will continue to implement policies that will attract investment and spark competition in critical sectors of the economy for employment creation and growth. The President commended LADOL for taking full advantage of the pro-business policies put in place by his administration and aimed at bringing domestic and direct foreign investment which are yielding prosperity to the people of the country. 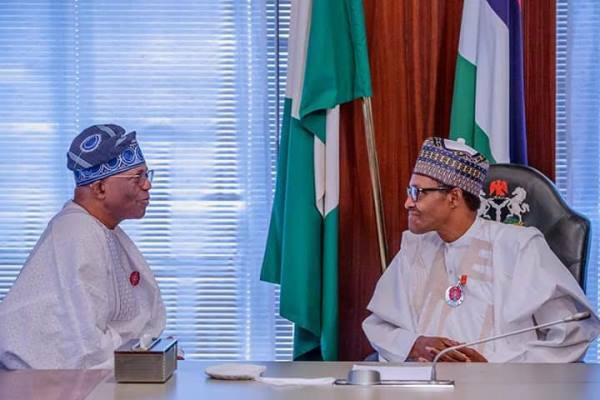 The Chairman of LADOL and Chief Executive of the company, Chief Oladipupo Jadesimi said they had come to thank President Buhari for creating an enabling environment and anti-corruption regime that have enable their business to create a 10 billion Dollar investment and 50,000 new jobs. Managing Director of the company, Dr. Amy Jadesimi informed the President that their investment had a mission to attract local and international companies that will help reduce the cost of off-shore support services.